Our mission at Nova Solar is to create sustainable, and cost effective energy solutions to help minimize financial, and environmental burdens on our communities. 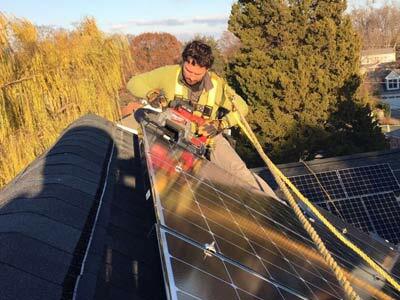 With over 15 years of experience in solar technologies, and installations, we strive to bring the best value for top-quality service and materials in the Northern Virginia, DC and Maryland areas.  Nova Solar has a NABCEP certified professional on every job to ensure the highest quality installation practices. We do not see the sense in cutting corners to save minutes while installing a system that will last for 30+ years. We build our systems to last.